The law takes dim views on driver’s that do not have at least 3rd party insurance cover. There are countless ways that a driver might fall short of this requirement and find themselves the recipient of 6-8 points on their license, a means tested fine of up to £5,000 and even a driving ban. The offence is ‘absolute’ as there is no discretionary offence. You can learn more about the IN10 conviction here. We understand that driving without valid insurance isn’t always intentional. It can be down to having the wrong type of insurance policy, the wrong information placed on a policy or a missed payment. Either way, we aren’t here to judge, we’re here to help. Having difficulty getting car insurance with an IN10 Conviction? It can be tough keeping your affairs in order with a driving ban looming over you. But, they do expire, at which point it is logical to start thinking about getting behind the wheel again. Keen to amend your ways and avoid additional legal bother you look into purchasing insurance. Only to find that not only have your premiums rocketed, but some insurers won’t even consider providing you cover. Your best bet in these circumstances is to get in touch with a specialist convicted car insurance broker, such as ourselves. 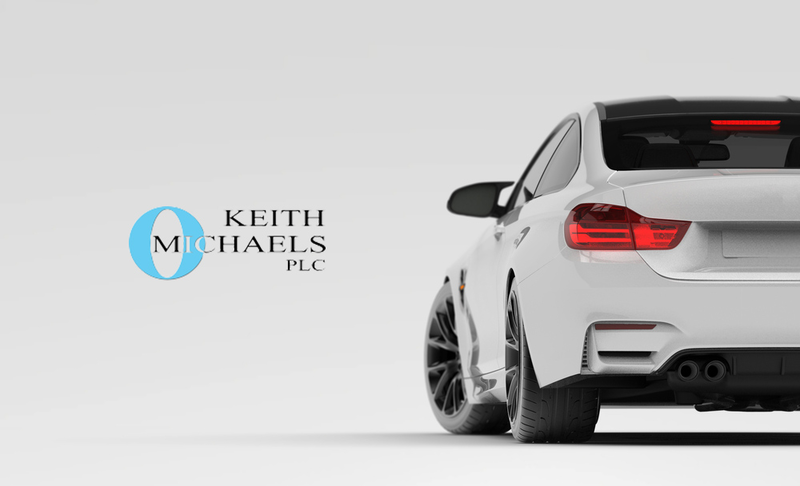 At Keith Michaels we work directly with underwriters and are able to provide car insurance detailed to your exact requirements. Call us today to arrange your quote.